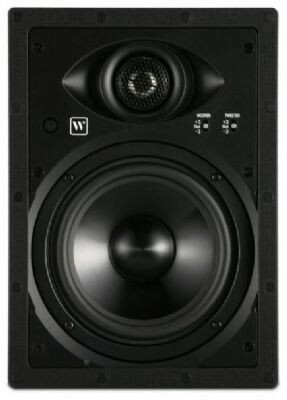 WWS-65 is Wharfedale's first in-wall speaker. In-Ceiling model and 8" version also available. 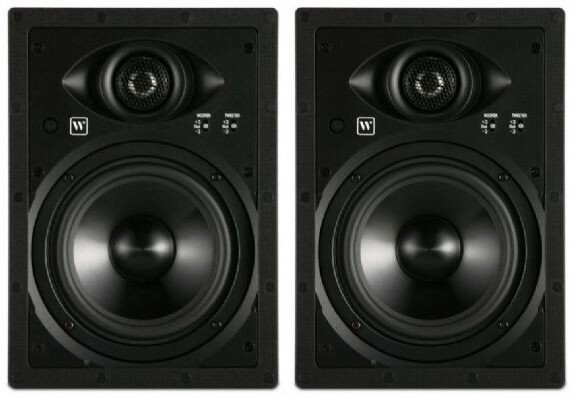 Wharfedale WWS-65 In-Wall Speakers (Pair) features a 6.5" fixed flat bass and demonstrates Wharfedale’s great build quality along with a musically engaging sound; offering great performance at a reasonable price. The trimless exterior design on the WWS models with magnetic micro-perforated grilles guarantees a seamless blend between wall or ceiling and speaker. 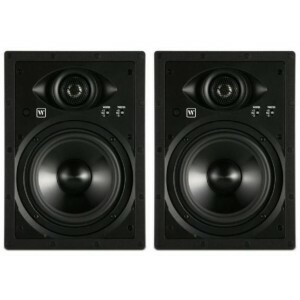 While externally the speakers are simplistic and discreet, advanced drivers and crossover networks are housed within. The rigid polypropylene bass driver paired with an ultra-durable, high-excursion rubber surround guarantees stability under high pressure and extensive bass output. Titanium dome tweeters with highly efficient neodymium motor systems complete each speakers’ wide frequency response with a scintillating high frequency and wide dispersion.